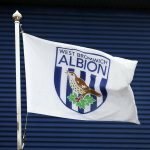 On Friday, in front of the Sky Sports cameras at Bramall Lane, West Bromwich Albion took all three points from our top of the table clash with Sheffield United. The Blades were in third place going into the game, with the Baggies in fifth, but following a fightback with goals from Gareth Barry and Kieran Gibbs, in taking all three points we leapfrogged them to move within a victory of Leeds United with Saturday’s fixtures still to play. 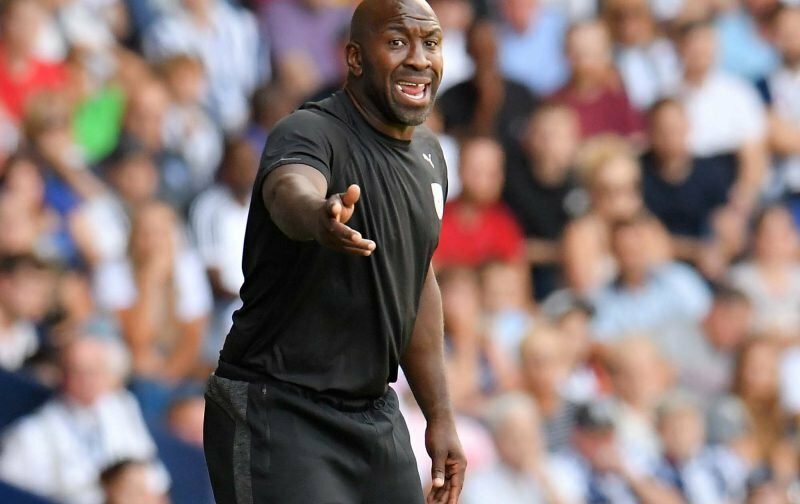 All in all, a good night for West Brom and head coach Darren Moore was pleased with what he saw from the group, but after a testing period of fixtures, on paper things do now ease up a touch. We don’t face another Championship side currently in the top ten of the table until mid-January, but Moore knows that in reality, that means little given how tight and competitive the second tier table is. Speaking to the broadcaster following the game, our gaffer explained. With ongoing concerns surrounding our defence, few will be getting carried away but plenty should be pleased with the season so far minus a hiccup to two along the way. We’re well in the mix and this is pretty much where we’d have hoped to have been at this time of year, so it’s difficult to overly quibble.